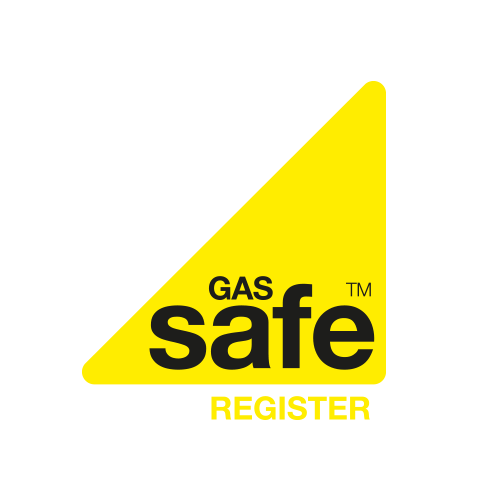 We provide boiler service and repairs throughout Portsmouth.  We are central heating experts and we provide first rate boiler services, repairs and installations. We offer our services throughout Portsmouth including Southsea, Cosham, Cowplain, Havant and Waterlooville. Our engineers are on hand for emergency calls out across the south of Hampshire. 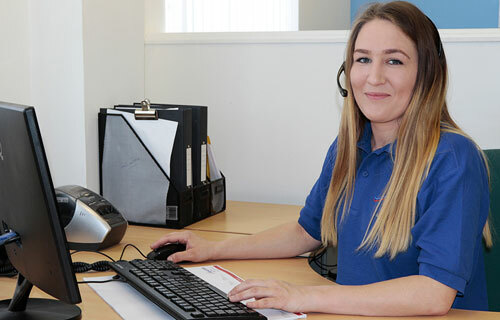 Based in Portchester our heating specialists have been helping satisfied customers since 2011. 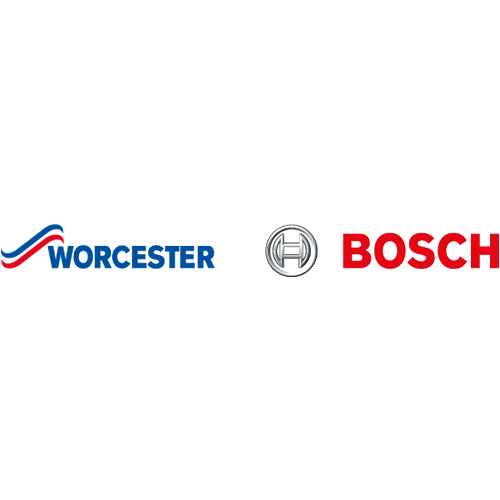 Our team of engineers have a wealth of experience and knowledge on a wide range of boilers such Worcester Bosch, Ideal and Vaillant to name a few. We offer a quick, friendly and a service that you can trust.  We understand the inconvenience of having a boiler and central heating system not working properly. 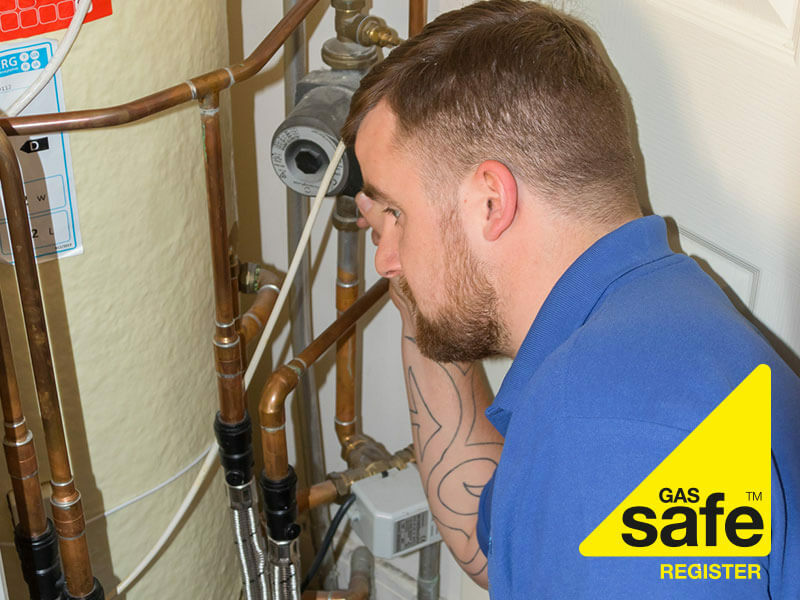 Our central heating specialists will ensure that your heating and hot water will be running properly in no time at all. 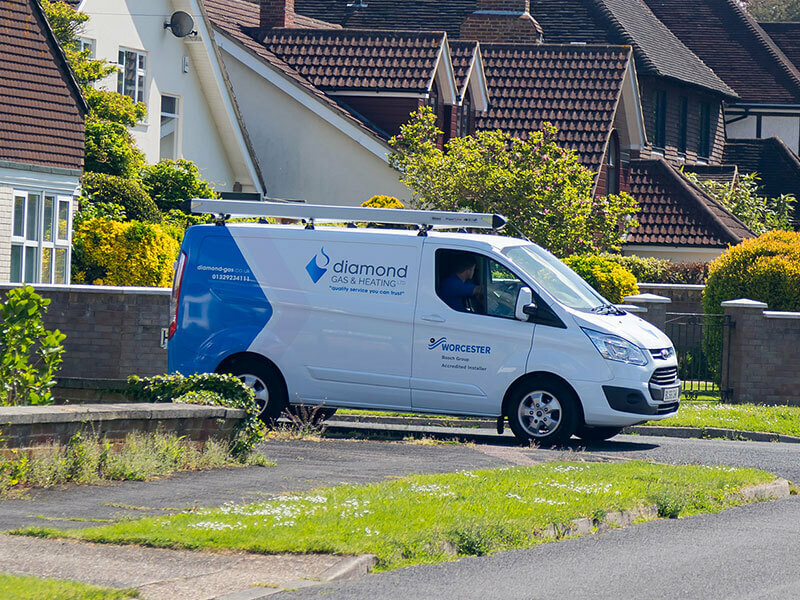 At Diamond Gas & Heating we are always focused on providing the best service we can to our customers. 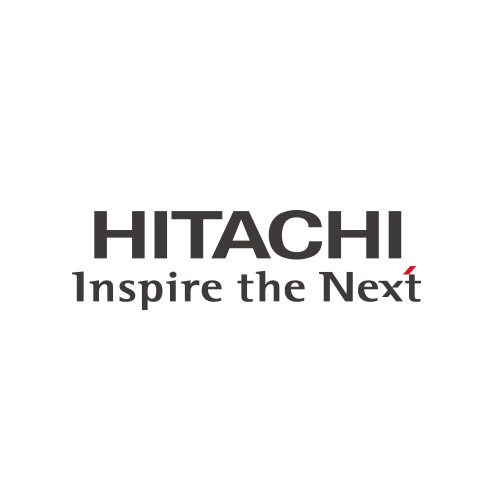 We make sure our engineers are kept up to date with all the latest training offered by manufacturers, meaning we have the tools to fix any problem however big or small. 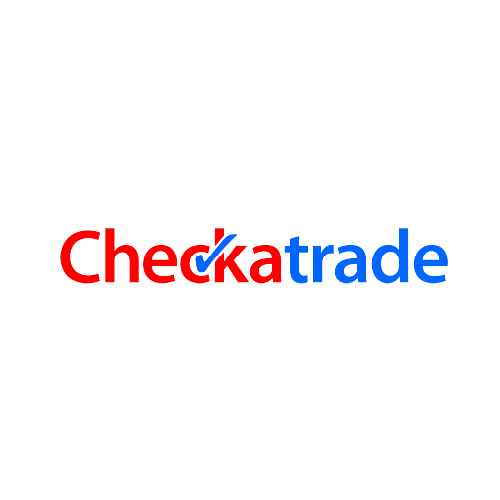 Members of Check-a-Trade and a selected Which? 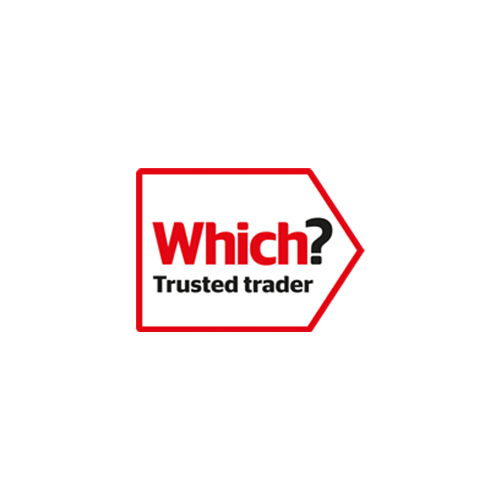 Trusted Trader, our reputation has been developed through hard work and reliability which is why we are the area’s number one choice for your gas and heating needs. The Diamond Gas & Heating team is always happy to help. 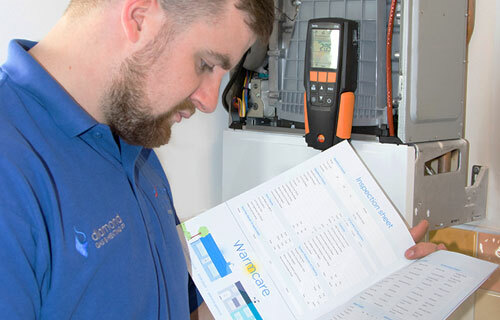 Our engineers can guide you through the best possible actions to take when considering your water systems. We have a wide range of plans that suit different individual needs, our engineers can help explain the best possible plan of action for you. Our engineers are happy to explain the options available.